Seventeen Tomatoes is a series of linked stories which revolve around two Sikh boys coming of age in an Indian army camp in Kashmir. Each story takes a minor character from the previous tale and builds a new tale, weaving a collective portrait of the border community. In addition to the boys, Adi [a student of gardens] and Arjun [a budding chemist], we meet a boatman's daughter, a captured Pakistani officer, a celebrity cricket umpire and Parachute Aunty. From modern missiles to cricket matches, from religious miracles to the sumptuous gardens of Shalimar and Nishat, Singh treats beauty and politics and religion in a gentle and humane manner. Jaspreet Singh's stories have appeared in Walrus, Fiddlehead, World Cup Cricket Anthology, and Francis Ford Coppola's Zoetrope. 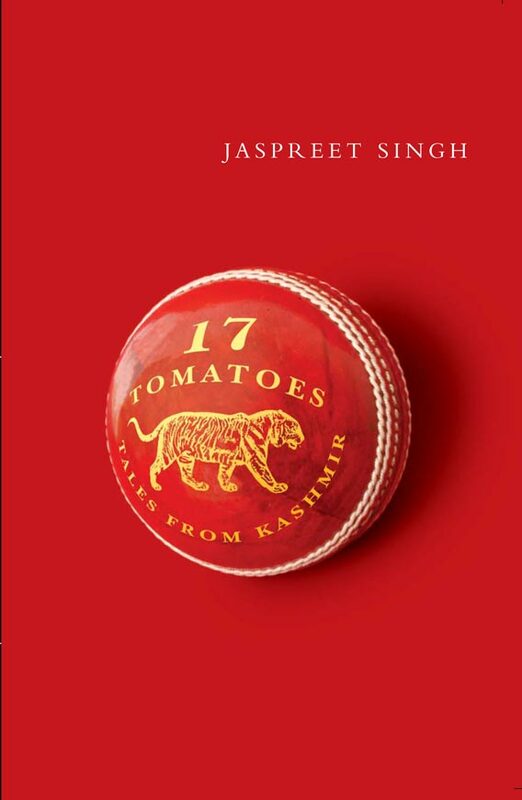 Seventeen Tomatoes won the 2004 McAuslan First Book Prize and has been translated into Spanish and Punjabi. He was the 2006 07 Markin-Flanagan Writer-in-Residence at theUniversity of Calgary. Born in 1969, Jaspreet Singh grew up in India and Kashmir. In 1990 he moved to Montreal, where he received his PhD in Chemical Engineering from McGill University. In March 2002, Quill and Quire identified him as one of the five new talents to watch. His stories have appeared in the Fiddlehead and Francis Ford Coppola's Zoetrope and he is currently at work on a novel, The Book of Hanging Gardens.